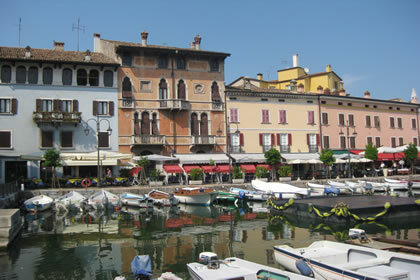 Desenzano del Garda is one of the largest and most popular centers of the Lake of Garda. 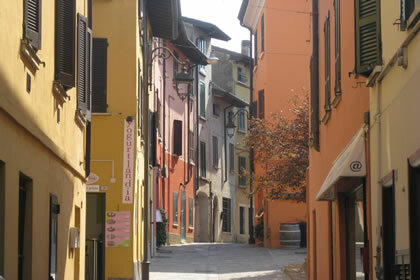 The beautiful historic city starts from the port and reaches the old Duomo di Santa Maria Maddalena; the main square that is dedicated to "Giuseppe Malvezzi" is located in the middle of the town and it is characterized by many arcades whose arches are supported by ancient columns and stone pillars. 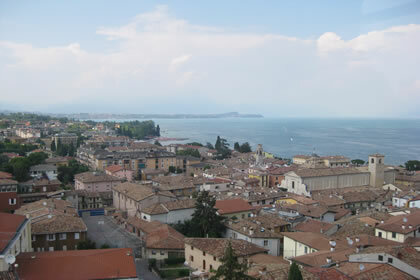 To enjoy a splendid view of the town and the lake just walk up the tower that stands at the entrance of the medieval castle in the car, or just reach to the hill of San Martino by car, where you can find the majestic Tower of San Martino della Battaglia; from its entrance a slope ramp spirally rises along the frescoed walls until it reaches the top of the tower, which is 74 meters height. 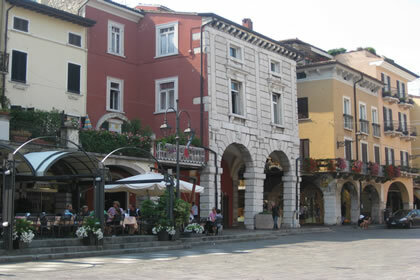 This monument has been made in 1878 to honor the memory of those who fought for independence and for unification of Italy. 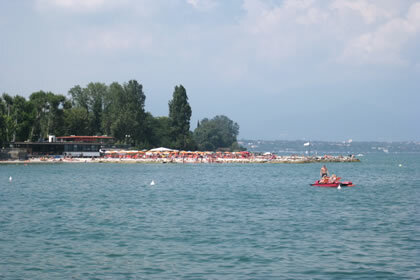 Along the Gulf of Desenzano's coast are the three main beaches: Spiaggia D'Oro, the beach of Desenzanino and the beach of Rivoltella; they all stony beaches. 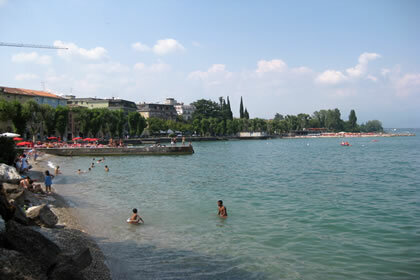 clubs and discos are open every night, offering the possibility to have a non-stop fun to younger tourists. 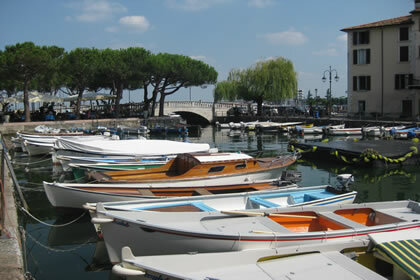 Desenzano is a mix of history, entertainment, sports and holiday resort. 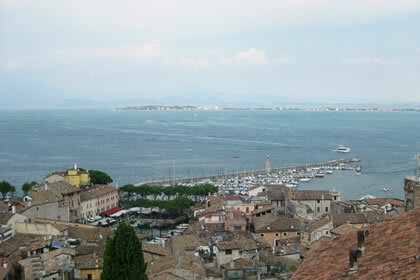 It is also worth seeing the ruins of an ancient Roman villa and a lake-dwelling settlement. 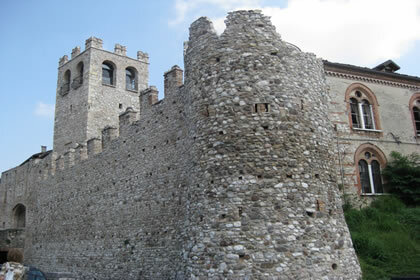 Palazzo Todeschini, tower of San Martino della Battaglia, G. Rambotti museum dedicated to local primitive peoples, the Cathedral of St. Mary Magdalene, the medieval castle, church of San Biagio, the old port and the monastery of Santa Maria del Carmine. June: Feast of St. Angela Merici. 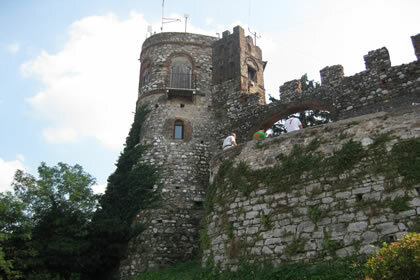 June: Reenactment of the Battle of Santa Martino. 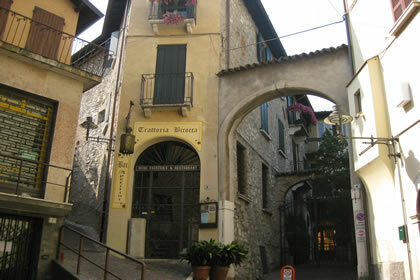 11st Saturday of July: Feast of fish, tasting of fish and Lugana wine. 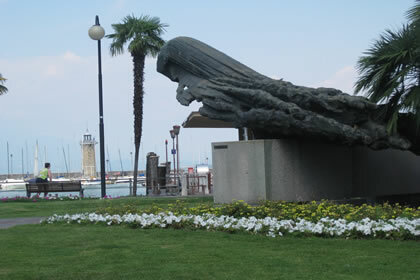 Last week-and in July: Feast of St. Mary Magdalene. 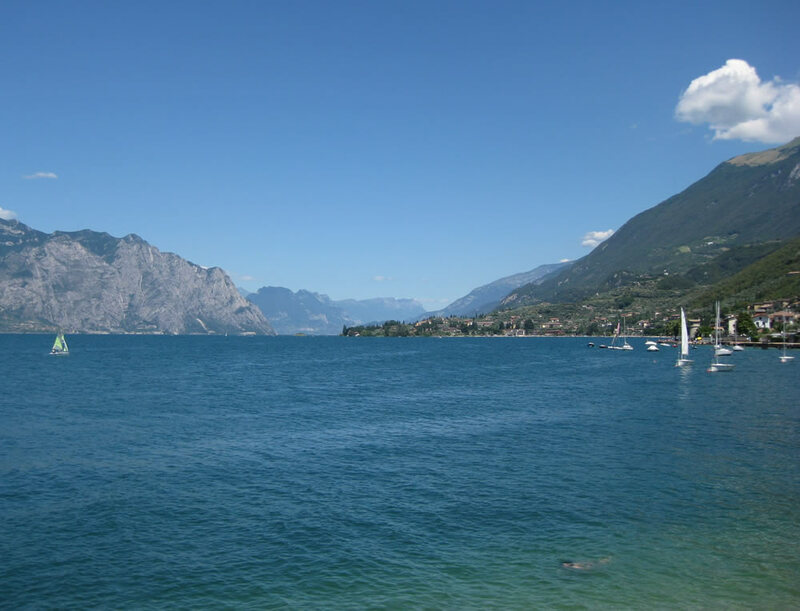 1° week-and di agosto: Feast of the lake and the host. Mid-August: Night of enchantment, the feast of lights. 1st Sunday of September: Feast of the duck. 3rd Saturday of September: Feast of the grapes. 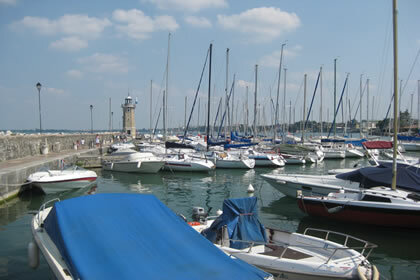 Sailing, canoeing, diving, water skiing, cycling, north walking, beach volley, riding, tennis, arcery, shotting.